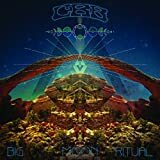 After a year and more than 100 shows, Chris Robinson is kicking off the next phase of his post-Black Crowes career by introducing listeners everywhere to Chris Robinson Brotherhood, a new musical collective beside Neal Casal on guitar, Adam MacDougall on keys, Mark Dutton on bass and George Sluppick on drums . 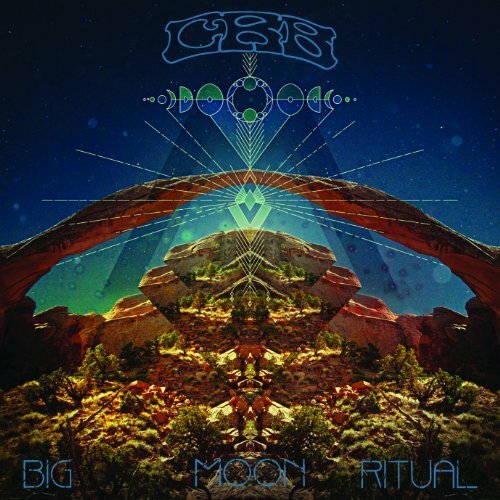 They are about to release their album debut Big Moon Ritual, which you can find a copy below . When The Black Crowes went on hiatus in 2001, the result was very bittersweet. Taking time off is good for any human, especially serious musicians like the Crowes, and the result was a few wonderful solo albums by both the brothers. Right off the bat, it’s clear that this is other Chris´s solo record. I love robinson’s voice. I think he is an awesome vocalist. Maybe this album is a little weaker than the stuff with his brother. is not as rocking as the stuff with the Crowes. Chris seems to have taken on a more conservative image already present in his first solo effort , but what’s wrong with that.? The album is full of great grooves, and melodic tones. If you are expecting the Black Crows,mmm… however, it is an amazing album and it is unlikely to disappoint if you give it a chance. If you dig the Crowes, I think you should dig this. released on June 5, 2012. Audio CD (2012)Available for Pre-order. This item will be released on June 5, 2012.